If you’re here in the US, you are most likely gearing up for your 4th of July weekend, hopefully filled with plans of barbecues, outdoor fun, friends & family, and of course catching some fireworks somewhere. So to help you get through these last couple days before the holiday, I thought I’d share a couple exciting events happening here in Los Angeles, as well as a personal task that I’m adding to my ‘to-do’ list. That personal task may involve lots of hoop-jumping and most likely a number of LESS-than-likely scenarios, but hey – a girl can try! First, here’s a list of some exciting happenings in Los Angeles during this holiday weekend! Mr. C in Beverly Hills has a new Poolside Cinema series, showcasing classic movies for free from the comfort of your pool noodle or cabana while sipping a summer cocktail, of course… tonight catch the great film noir Chinatown. Here’s a list of places where you can see some great fireworks shows this weekend throughout LA. Get started on your Uniqlo Pop-Up tour starting Wednesday July 3rd – not to be missed for all those awesome essentials NOT normally available in the SoCal! Be your own firework this weekend and take advantage of 44 online sales for all wallet sizes. Bon Anniversaire, Providence LA! 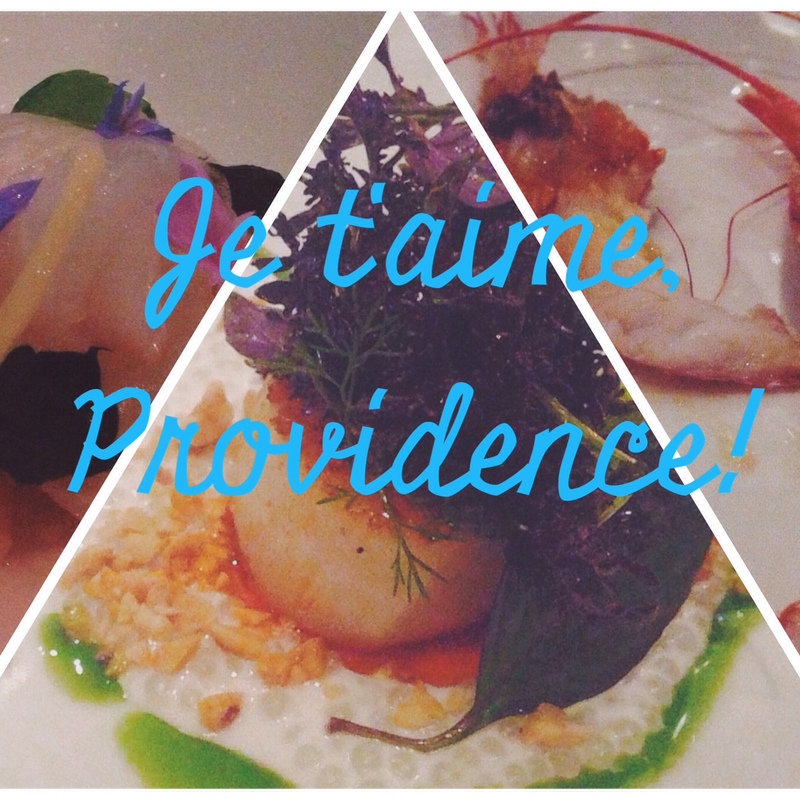 If you’ve never had the opportunity to eat at one of my favorite restaurants in the whole world, and one of LA’s finest Michelin-awarded restaurants, be sure to do it in July when Providence LA will be extending their June-Anniversary for an extra month with discounted prix fixe prices. YOU WILL NOT REGRET IT, and the food will certainly not be discounted in taste, presentation or elegance. *Insider tip: enjoy free corkage on Mondays! 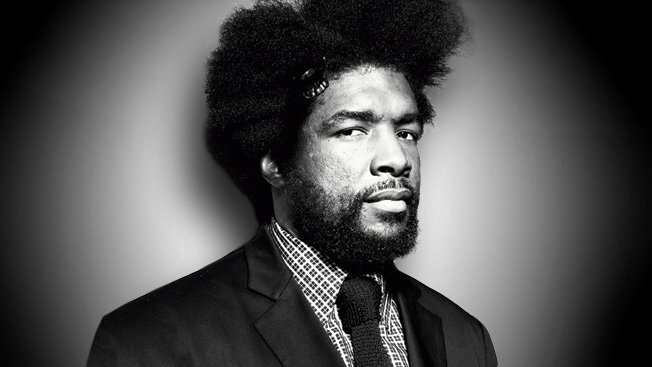 And now for my own personal ‘quest’: how can I get an invitation to Questlove’s new Food Salons? Welp, like I said – a girl can try! And here’s one last piece of inspiration for your weekend – I LOVE LOVE LOVE what Grace Bonney of Design*Sponge wrote about ‘defining success.’ I just had to share because she hit the nail on the head!! I hope you have a wonderful and SAFE 4th of July holiday weekend, mes beaux amis! This entry was posted in belle vie, la cuisine and tagged food, holidays, Los Angeles, restaurants, weekend by rebeccawenstrup. Bookmark the permalink.